WELCOME TO POWERS EDGE ! WE LOOK FORWARD TO BEING YOUR SOURCE FOR ALL YOUR POWERSPORTS PARTS NEEDS. Powers Edge has been proudly servicing the powersports community for over 25 years! We pride ourselves in a knowledgable sales staff and superior customer service. 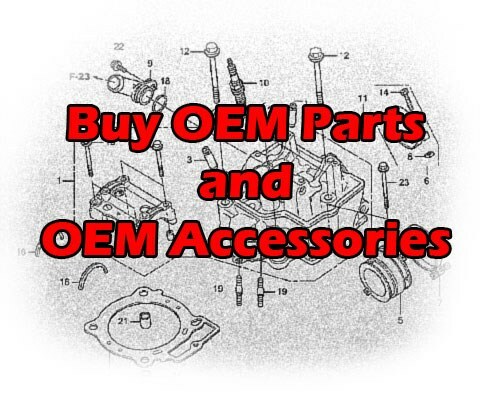 We offer Honda parts, Yamaha parts, Kawasaki parts, Sea Doo parts, Ski Doo parts, BRP parts and accessories ready to ship directly to your door at competitive prices! We welcome you to browse through our sight and check our our full line of parts, accessories and appareal and lets us show you how we can be your last stop for all your powersports needs. Have a great day and thanks for visiting Powers Edge! Powers Edge is your complete online source for all your Genuine Kawasaki Motorcycle Parts, KawasakiMotorcycle Accessories, and theKawasaki Apparel online. We carry all the Kawasaki Parts for everything from the Kawasaki Jetski parts to Kawasaki ATV parts and kawasaki motorcycle parts and all the kawasaki mule accessories and Kawasaki teryx parts and Kawasaki Teryx accessories all ready to ship directly to your door. Powers Edge is your online source for Genuine Honda Motorcycle Parts and Honda ATV Parts and the complete line of Honda Accessories. All Honda motorcycle parts, Honda ATV parts and Honda Dirt bike parts are shipped directly to your door at competitive prices!. When it comes to servicing your Honda, we're second to none! Since 1989, Powers Edge has been the dealer of choice for for Yamaha Motorcycle Parts, Star Motorcycle Parts, Yamaha and Star accessories and the complete line of Yamaha and Star apparel . All Yamaha motorcycle parts, Yamaha ATV parts, Yamaha waverunner parts and Yamaha snowmobile parts are ready to ship directly to your door! Powers Edge prides ourselves in customer service and a knowledgeable support staff to assure you the correct parts in a timely manner. Find all the Sea Doo parts and Sea Doo accessories you need at Powers Edge. We have Sea Doo covers, Sea Doo mooring line, Sea Doo trailer accessories, and Sea Doo watersports accessories. You can also find Sea Doo apparel and gear for your ride out on the water. 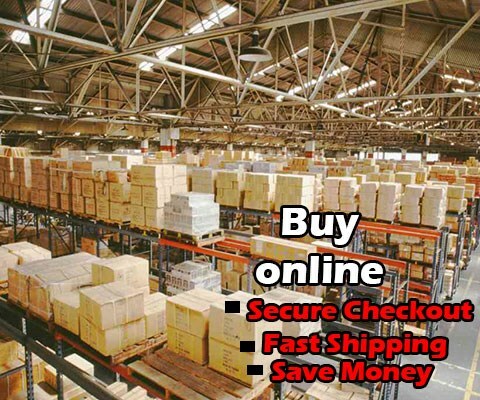 All orders are shipped directly to your house in a timely manner. Powers Edge is your online source for Ski Doo parts and Ski Doo accessories. Find Ski Doo apparel and gear for your ride. You can find Ski Doo windshields, Ski Doo Mirrors & Lights, Ski Doo Snowflaps, and Ski Doo Belts on PowersEdge.com. We ship all orders directly to your front door.